The second wine of the famous 2nd. 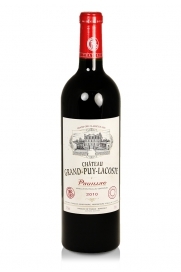 classed growth Château Pichon Longueville Comtesse de Lalande. 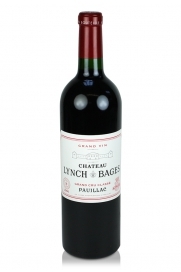 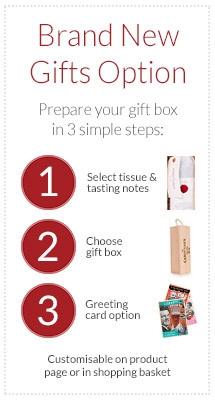 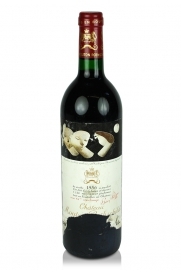 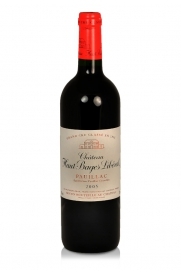 It shows some of the quality of the first wine but is far more affordable. 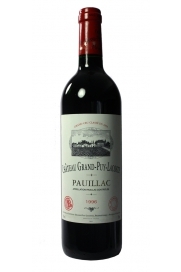 The essential aromas of this special, sophisticated 1997 vintage claret are here with black-currants, cedar, liquorice and minerals bursting out of the concentrated wine. 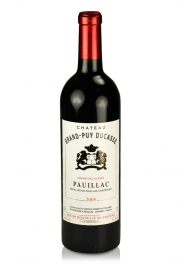 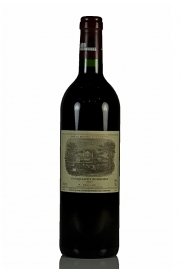 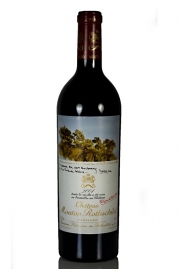 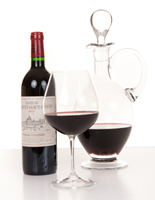 The palate is truly exceptional with soft tannins, a wonderfully smooth texture and awesome richness to its fruits.